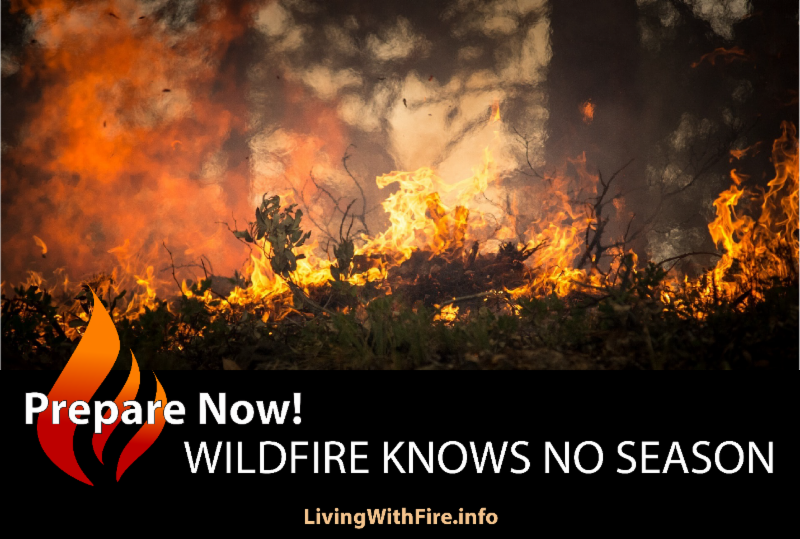 As Mother Nature decides whether to warm up or welcome more storms, there’s still a lot that homeowners can do now to reduce the threat of wildfire. 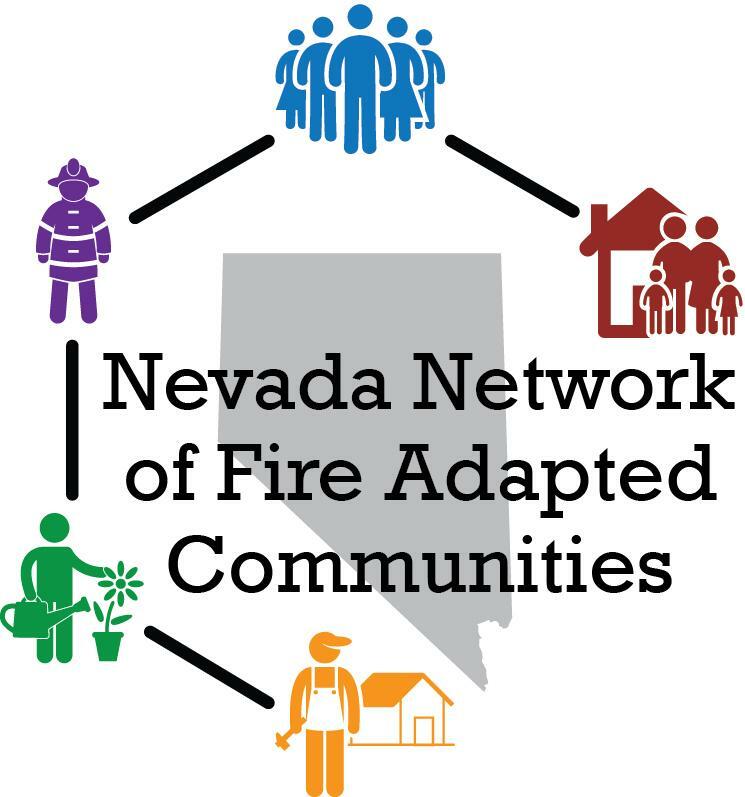 In this edition, learn about updates from The Network, one way to remove your weeds, and all of the Nevada Wildfire Awareness Month activities during May. 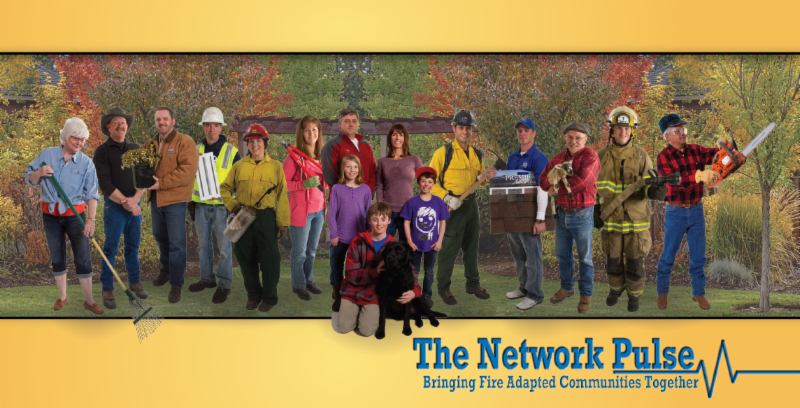 The Network Advisory Board held a very successful March meeting. The Network welcomed three members to the Advisory Board. 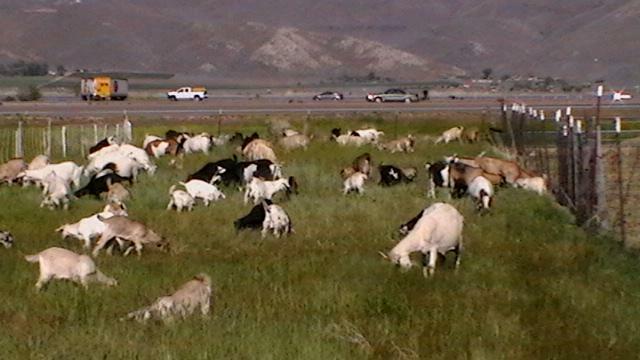 Tracy Visher joined the board as the Western Nevada Community Representative. Tracy served as Deputy Director of the Nevada Land Trust and brings her experience working with nonprofits. The Advisory Board also approved Jeannette Belz’s appointment as the Nevada Insurance Council’s representative. Jeannette brings a lot of experience building collaborative coalitions that will be a great asset to the Network. Lastly, the Board welcomed the Nevada State Fire Marshal, Chief Bart Chambers who will represent his office. For more information regarding events, please contact Jamie Roice-Gomes at roicej@unce.unr.edu or call 775-336-0261.